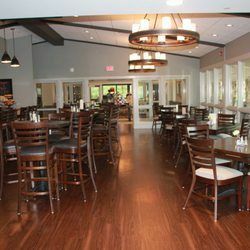 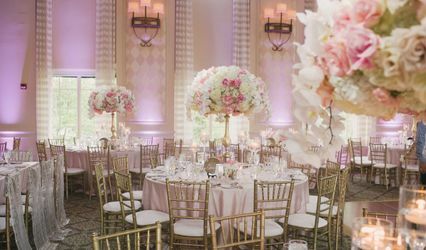 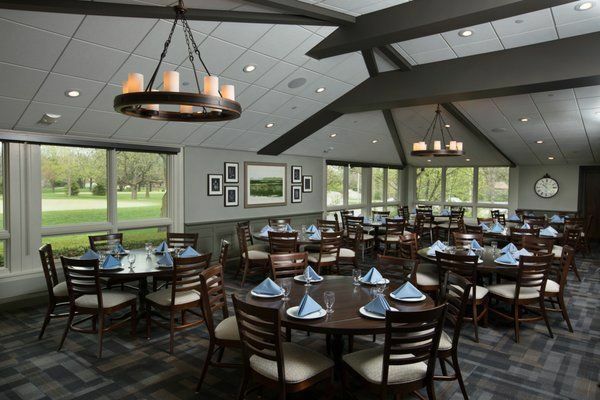 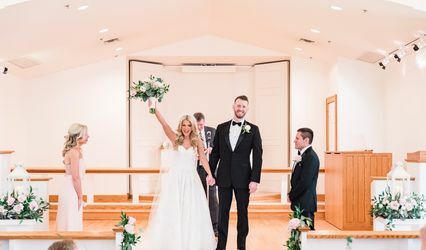 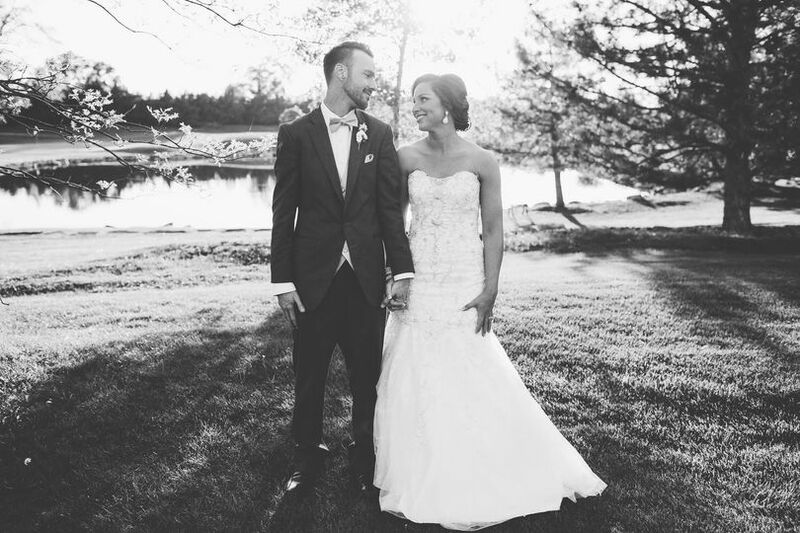 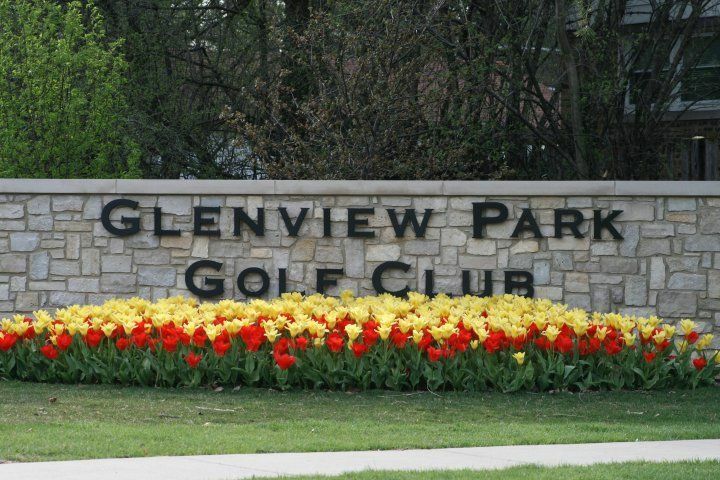 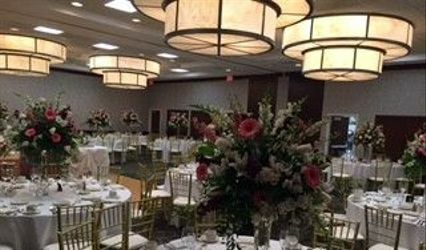 Gorgeous golf course views and fresh cuisine make Glenview Park Golf Club the ideal location for your wedding or event! 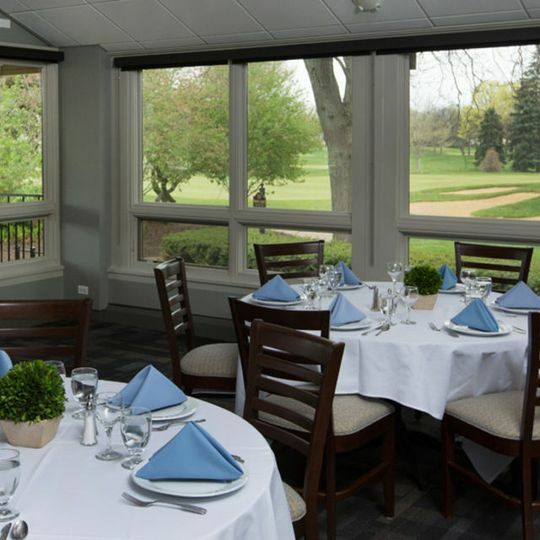 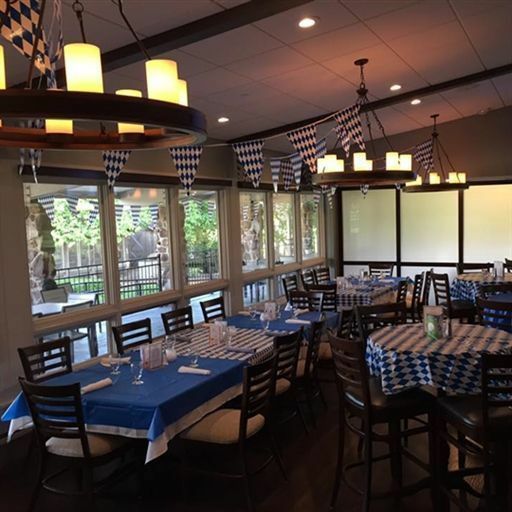 Take in the breathtaking golf course view from inside our dining room or outside on the veranda! 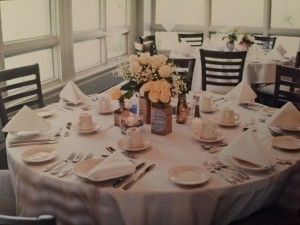 The Cafe is also available year round for weddings & events for up to 110 guests.